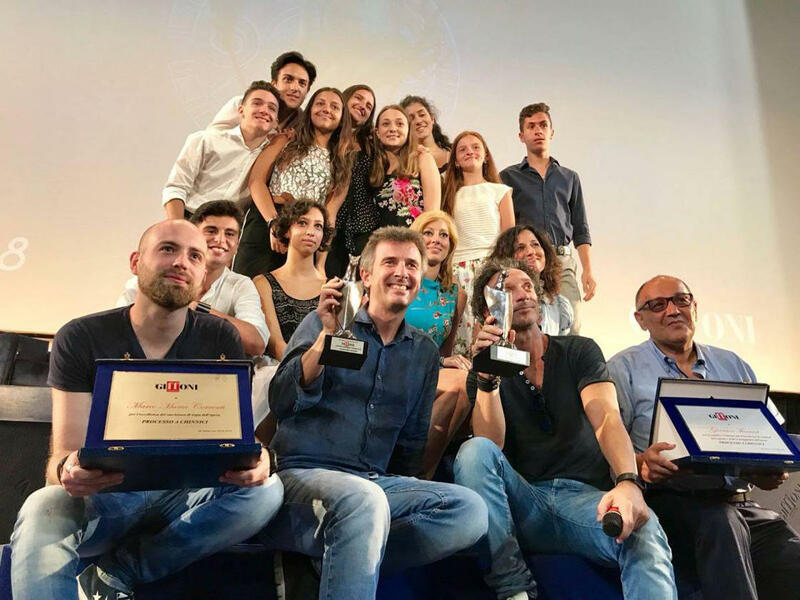 Azerbaijani young people took part in Giffoni Experience as jury members. 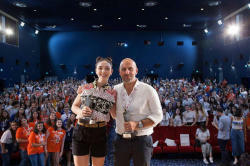 The event was held as part of Giffoni International Film Festival held in Italy on July 20-28, Trend Life reported. 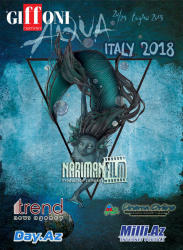 Earlier, NarimanFilm studio looked forward young jury members aged 13+,16+18. A participant of the festival, a jury member in the age category 13+, student of the tenth grade of the Baku school № 6 Hagigat Bunyatzade said that Giffoni is a unique event for children and young people. 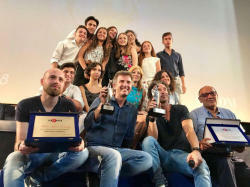 Despite the fact that it takes place in Italy's small town Salerno, it is one of the most famous children's film festivals in the world. "It's amazing how for almost ten days, we've been able to meet a lot of amazing people and watch some great films from around the world. 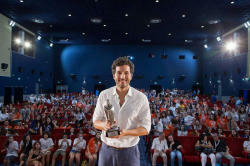 We were not only members of the jury of films from around the world, but also were the first to see the premiere. We had the opportunity to participate in the debates, could express our thoughts about the film, ask questions to the directors and actors. We also took part in master classes with the participation of directors, actors, artists, producers and many others", she said. Hagigat Bunyatzade stressed that festival was organized at the highest level. "During the festival, we were welcomed by families who were very kind and friendly to us. We lived with them and had an opportunity to learn more about the culture of Italy, its way of life and try traditional cuisine. In interesting conversations we talked about Azerbaijani culture. We have found many new friends not only from Italy, but also from all over the world", she added. 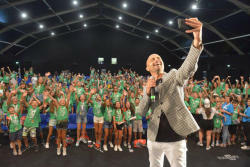 Giffoni İnternational Film Festival has a history of half a century and is a unique festival where group of judges consist of children from various countries. About 5600 children from 52 countries around the world watched and estimated 100 films. By the number of countries and participants, the festival can be compared with the Olympic Games. 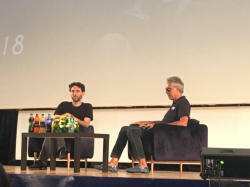 During the festival, they had the opportunity to discuss the films they watched with their peers and identify the winner of the contest, talk with actors, filmmakers and most importantly make friends from different countries.